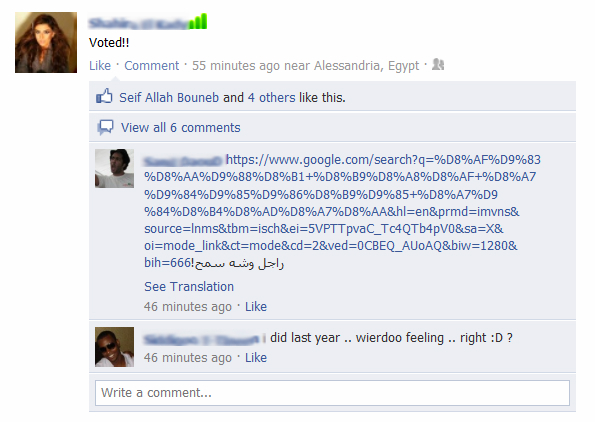 These posts came up on my facebook newsfeed after some of my friends voted in their first free parliamentary elections; results of the 2011 Arab Spring in Egypt and in Tunisia. I found them very moving as many people around the world take freedom for granted but there are still many nations for which it is an unattainable privilege. One of my friends had this status after the 2010 Haiti earthquake. AA managed to help and launch a really successful viral PR campaign at the same time.